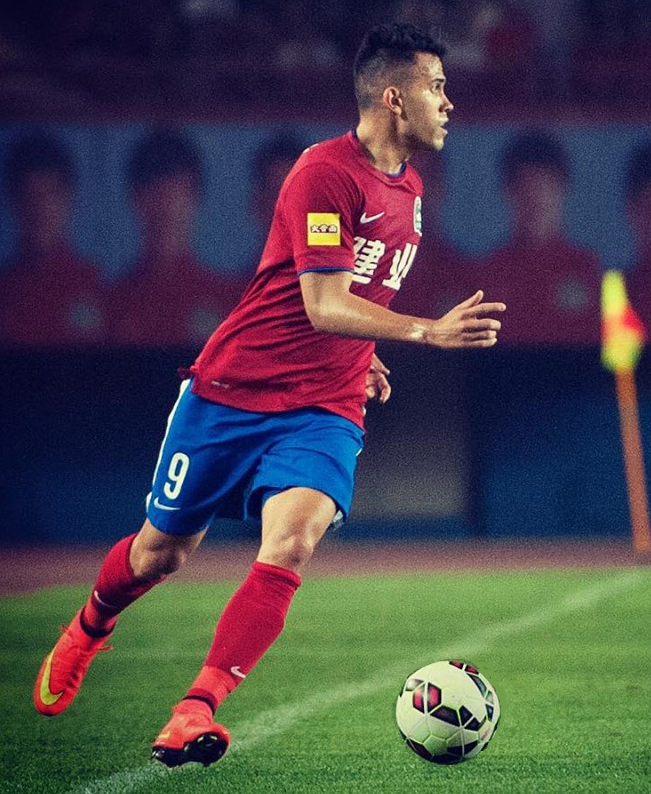 FIA Sports Management’s Javier Patino of Chinese Super League club Henan Jianye is sponsored by Nike. 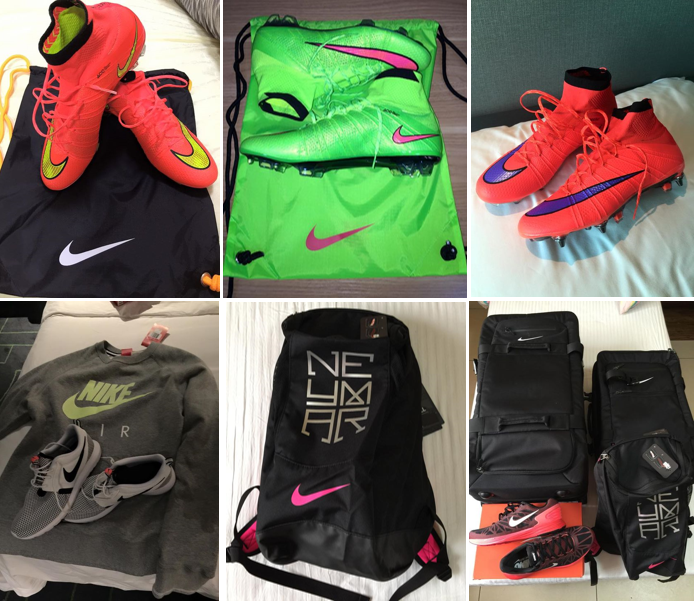 On the back of a very good opening season for the club in 2015, Javier Patino’s profile rose and was signed up by Nike to endorse their products. 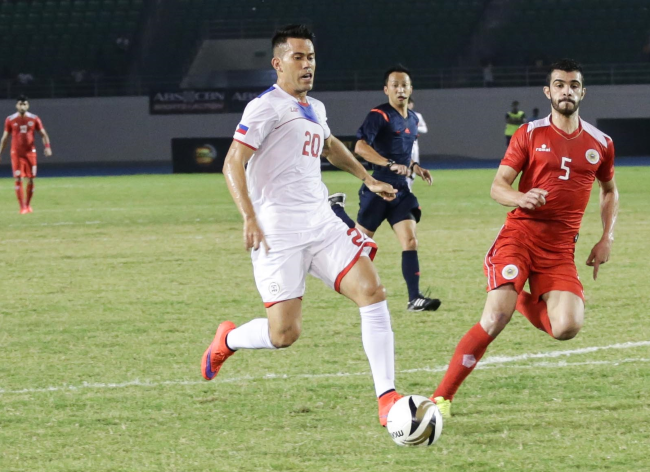 Javier Patino wears Nike football boots while training and playing for both his club and the Philippines national team. 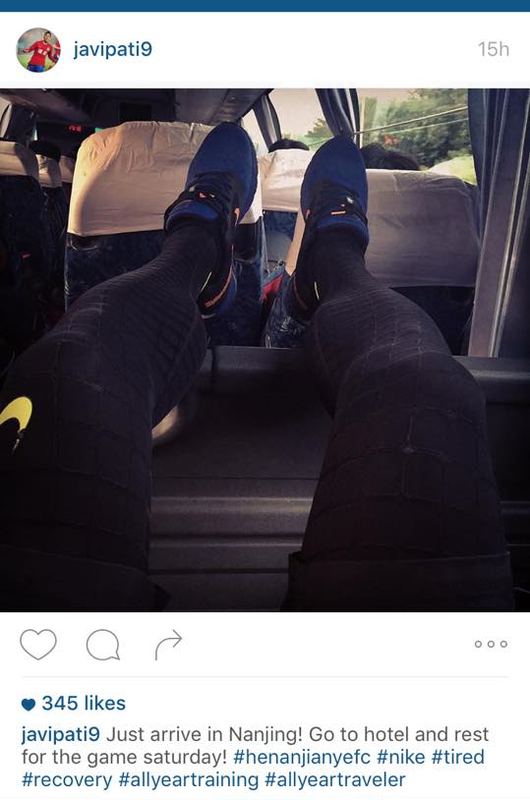 Javier Patino also promotes the brand, and his association with Nike, though his own Twitter, Facebook and Instagram accounts, with pictures, links and hashtags. FIA Sports Management: A holistic football approach. Learn how FIA Sports Management can add value to you or your organisation. Let’s get the ball rolling! Thanks! Your email was successfully sent. I check my email all the time, so I should be in touch soon. There was an error sending your message. Please try again later. Copyright © 2015 FIA Sports Management | No images or text may be reproduced without the permission of FIA Sports Management.